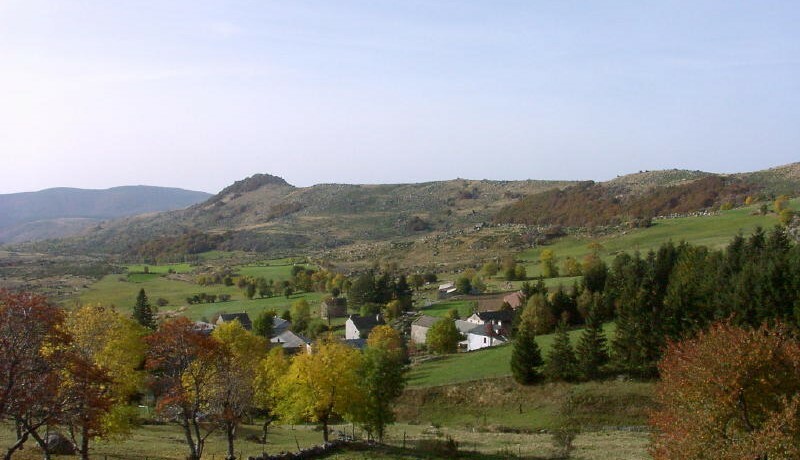 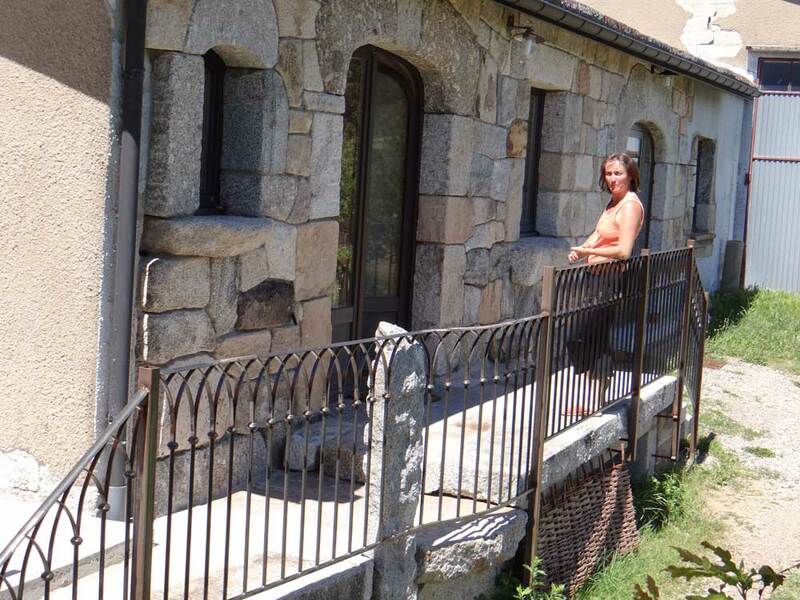 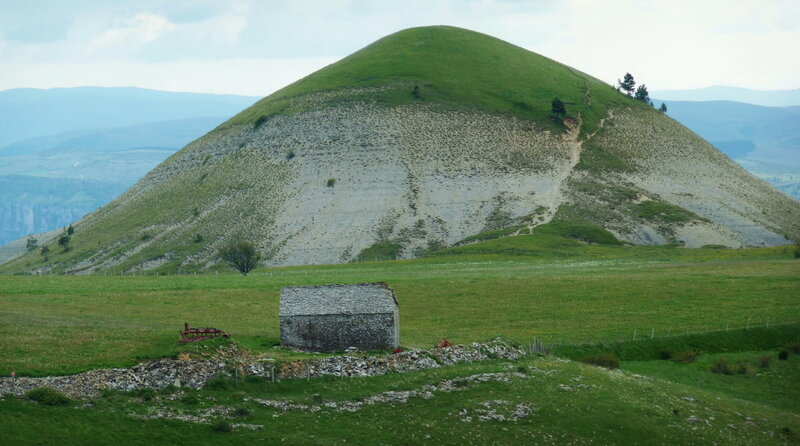 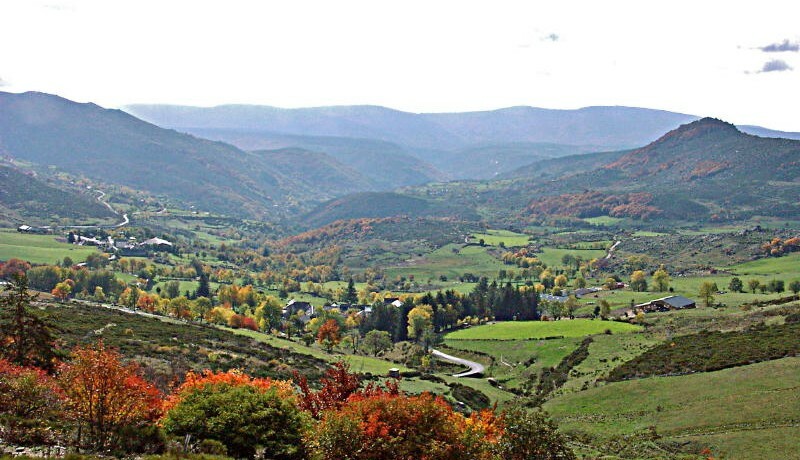 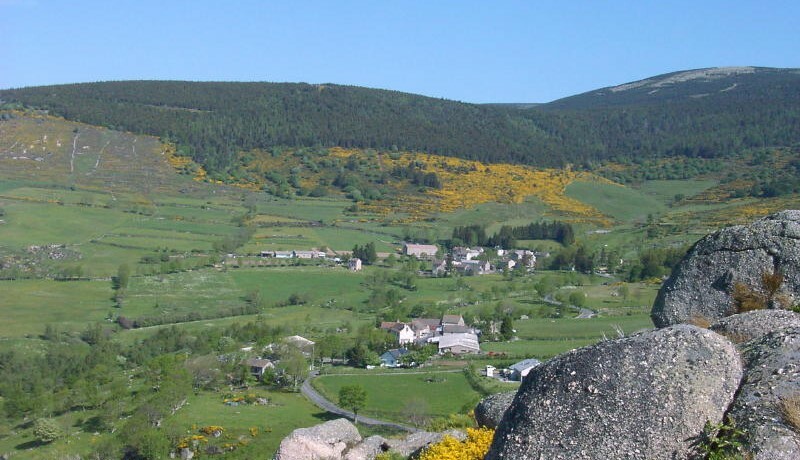 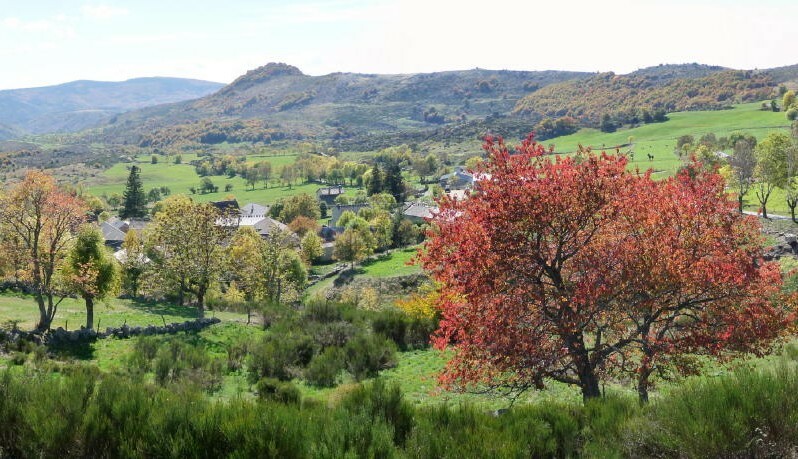 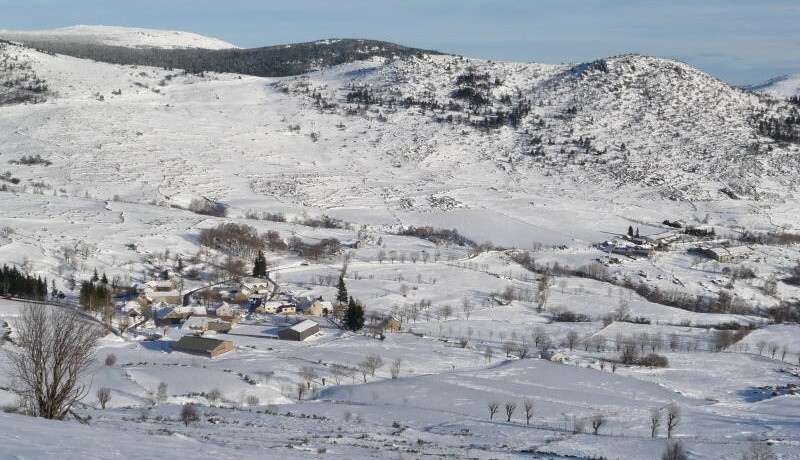 With its stunning situation in the Cévennes National Park, it is a good starting point for a walk, hike and also a stopover on the Stevenson trail. 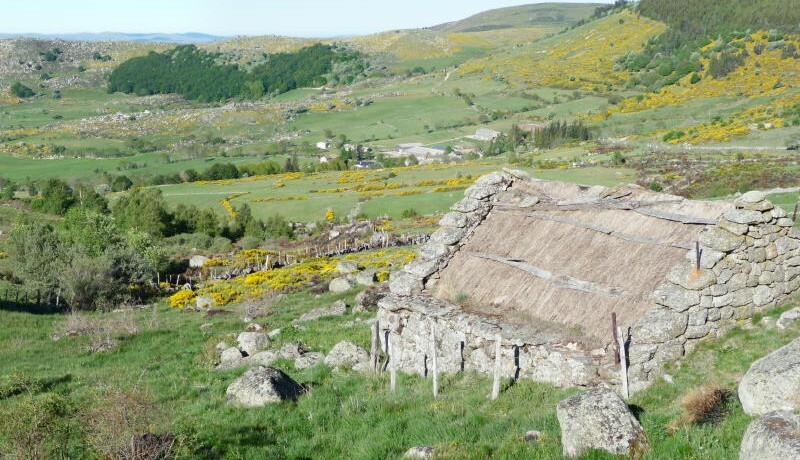 Eight families live there and make their living from agriculture and tourism. 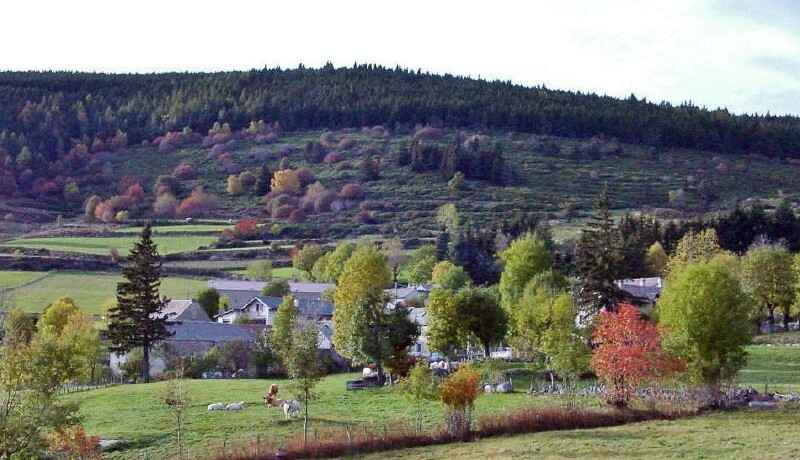 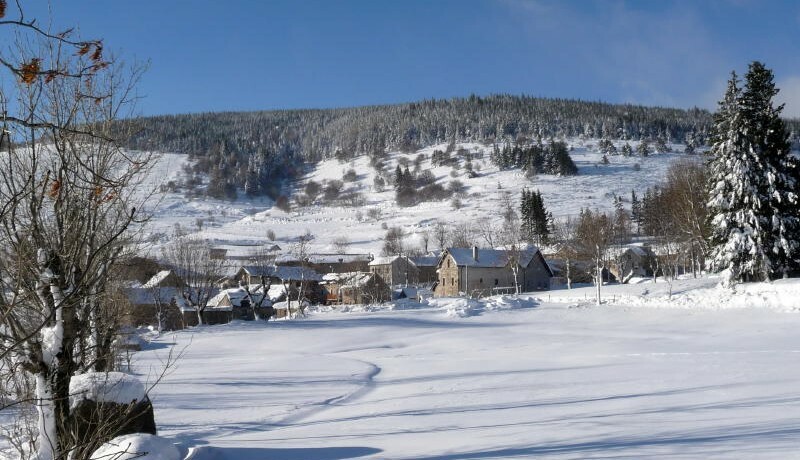 The village of Le Pont de Montvert is just 5 kms down the road with its shops, restaurants, pétrol station, doctor, chemist, tourist office and a summer market.